How amazing is it to transform a piece of fabric into something beautiful. I think it is amazing. That’s why I am particularly drawn to sewing. I see a piece of fabric and I can envision automatically what I can see the fabric doing. I am even more thrilled that as I go along that piece is transformed. 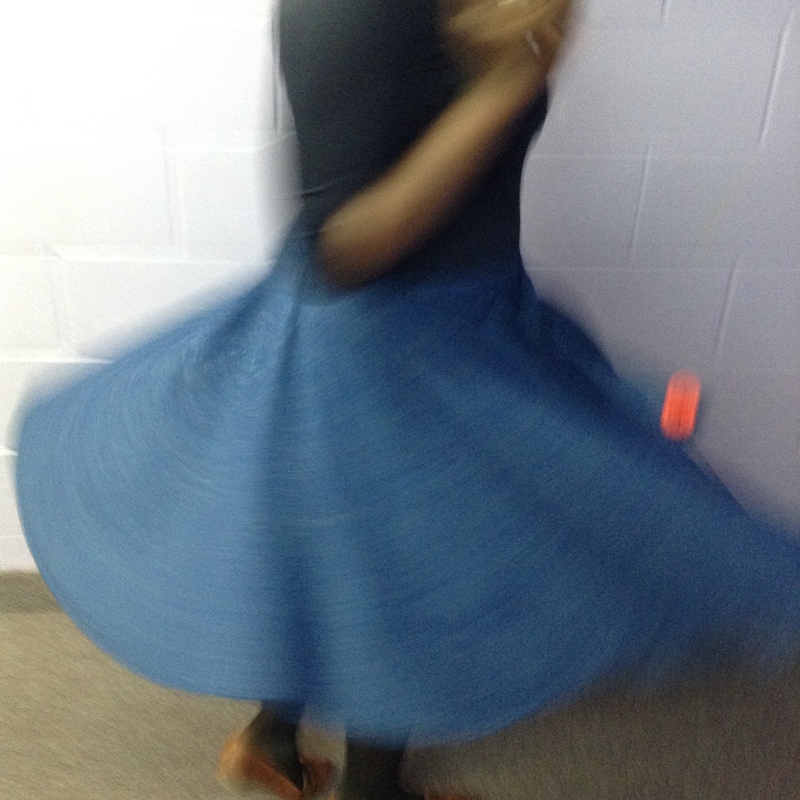 This was sort of my relationship with this skirt. 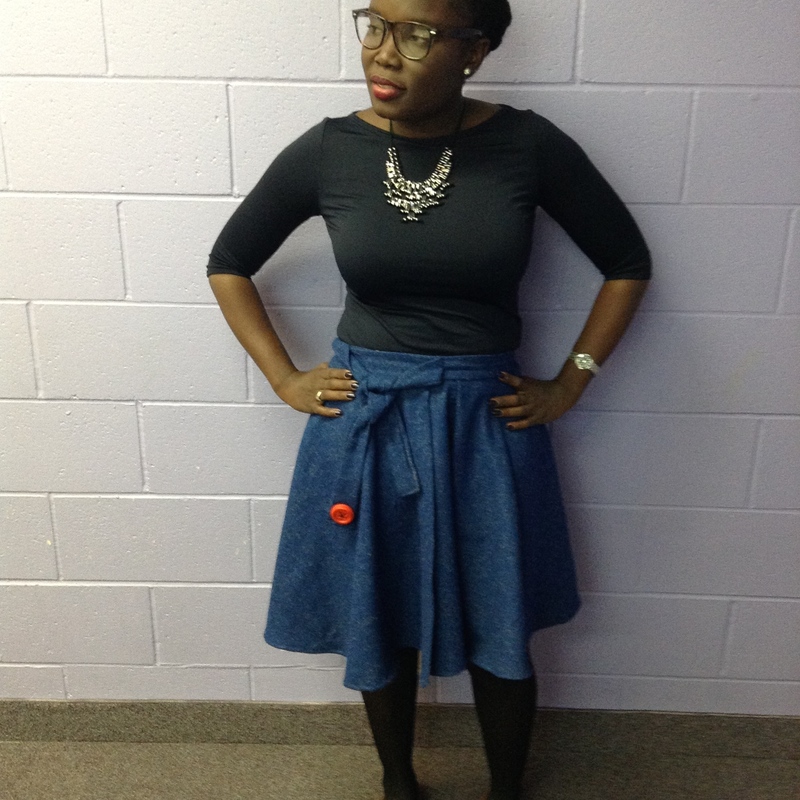 Another addition to my fall/winter sewing. 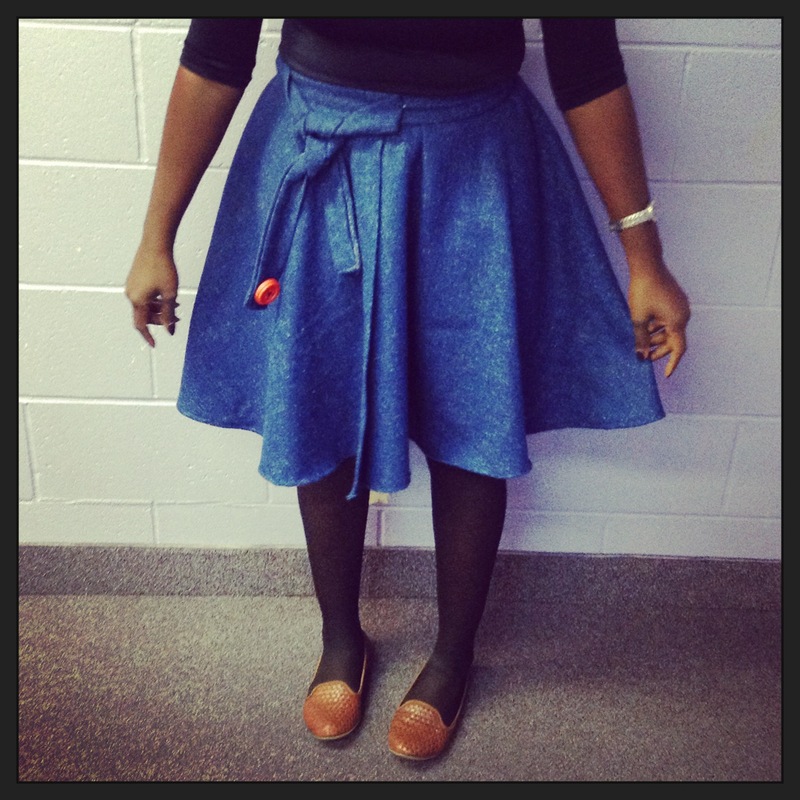 We should all add at least one circle skirt to our wardrobe this Fall/Winter. I insist on it. How preppy are these. It was actually a full suit. But I didn’t bother with the top. It’s a crop top. Will probably show it finished in a later blog. 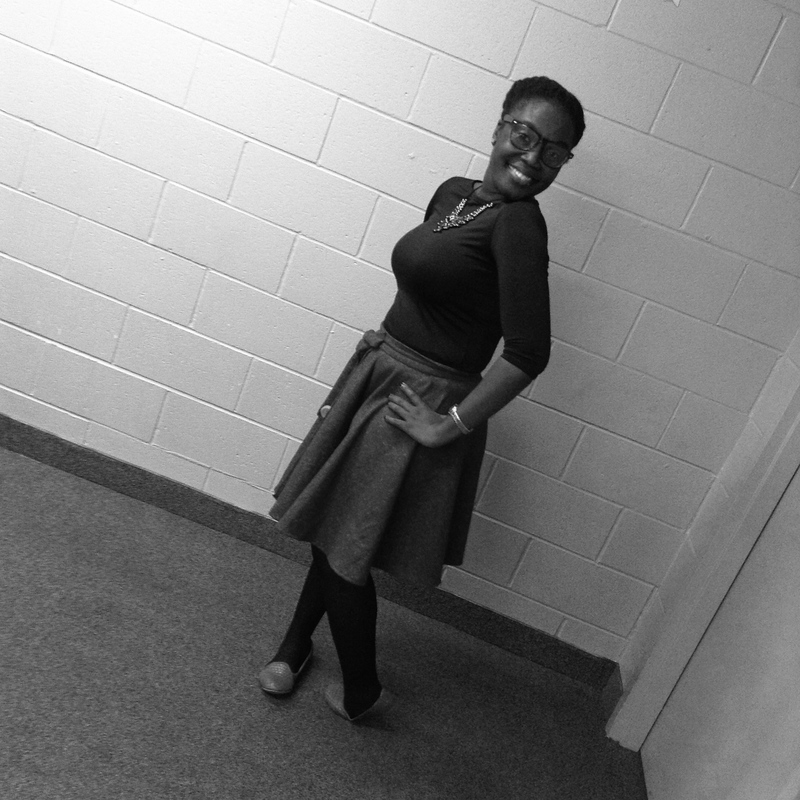 But I rocked the skirt to work a few weeks ago. Great addition to the winter wardrobe. Hope you like. 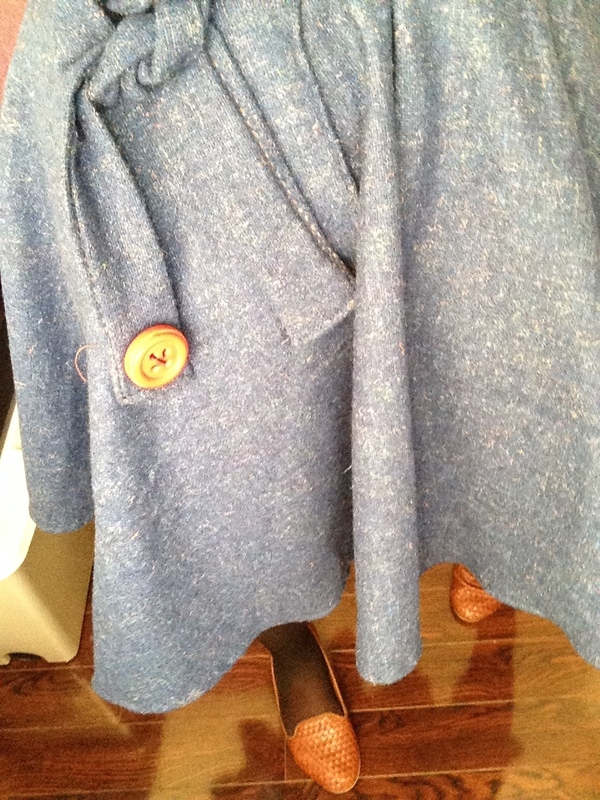 Next postWinter/Fall Sewing Part 3- For Him! Looks great! Is it blue? It looked grey in one photo (sorry!). But I love shades of blue.. So I’m hoping it’s blue! I love the design and the colour!